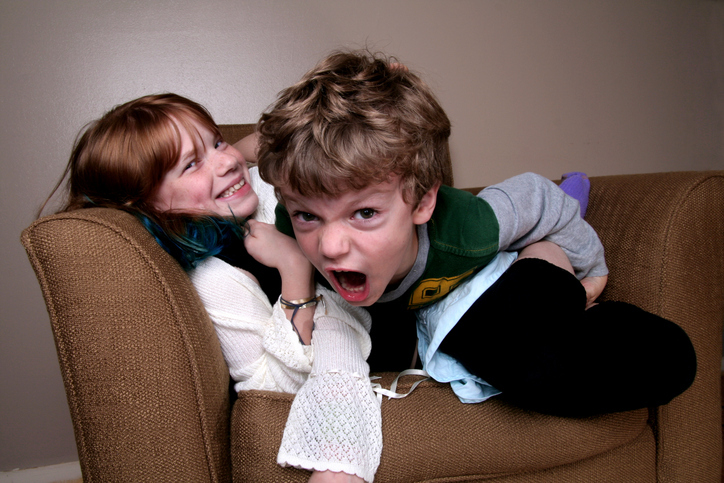 A study has found that second-born children tend to be more rebellious than their older sibling. I don't know if this is true for all families but it is definitely true for mine. As a mother of two I can verify that my second-born is much more of a handful than my eldest and I'm already dreading the teen years. I had always heard that the second-born was harder than the first and that girls were harder than boys so of course my daughter would be my second-born. It was as if the universe was killing two birds with one stone. I was blessed with my son. I never understood what people meant about the terrible twos because he was a gem of a toddler. My daughter on the other hand has a lot of what my older relatives would call 'character'. She's mischievous and when she doesn't get her way the whole world knows about it. 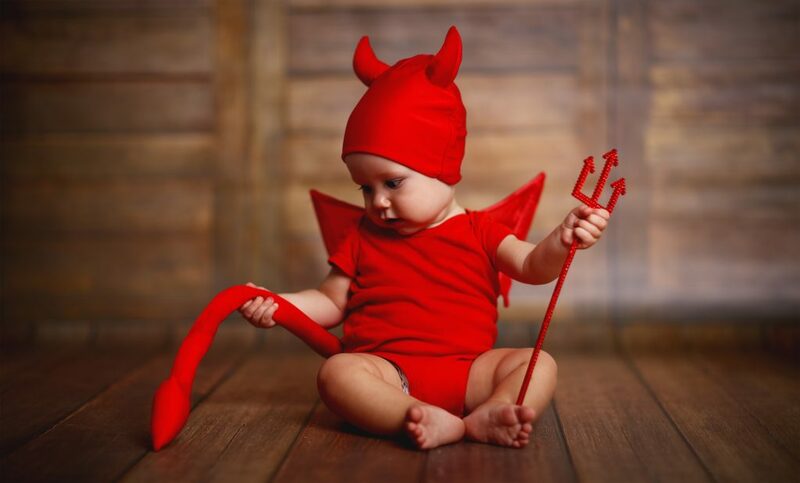 Unfortunately I've only my genetics to blame as I know full well I was as much of a angel-faced devil when I was her age. 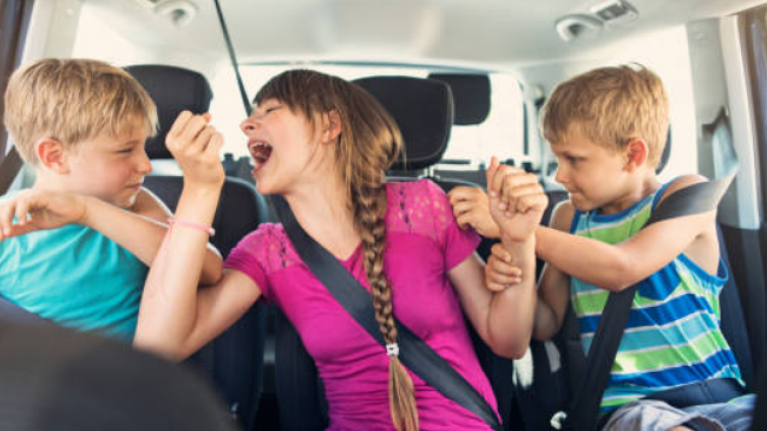 A study called Birth Order and Delinquency: Evidence from Denmark and Florida claims that the stereotype of the rebellious second-born or middle child may hold some truth. 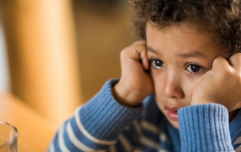 According to the study, in families with two or more children, the second-born child is 25 to 40 percent more likely than their older sibling to get in trouble at school or even end up being arrested. This is believed to be because the second-born receives less attention than the first-born. The first child has their parents all to themselves but the second child always has to share the attention. I don't know if lack of attention can be attributed to my daughter's natural need to be naughty as she gets plenty of it and we've even gone on a mother-daughter vacation where she was the centre of attention. 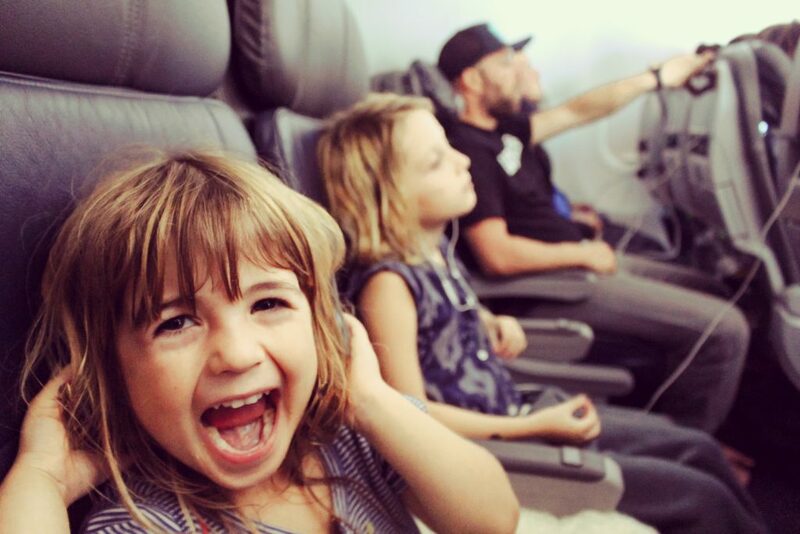 In some families I know that the second child can become a rebel because they find it hard to live up to their older siblings standards, so pressure to be perfect may also have something to do with it. Whatever the reason, between studies and my own experience as a parent I think it's safe to say that the naughty second or middle child is far from a myth. What do you think? Is your second-born more rebellious than your first-born?